When they were over she went into the kitchen to check the meat. It had shrunk. She hoped Walter was not a vegan. Independent Order of Rechabites Friendly Society :No. 86 District. New Zealand Central. 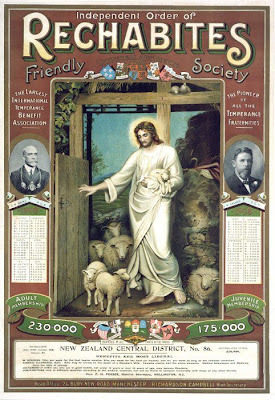 [Christ the Good Shepherd. Calendar]. 1908.